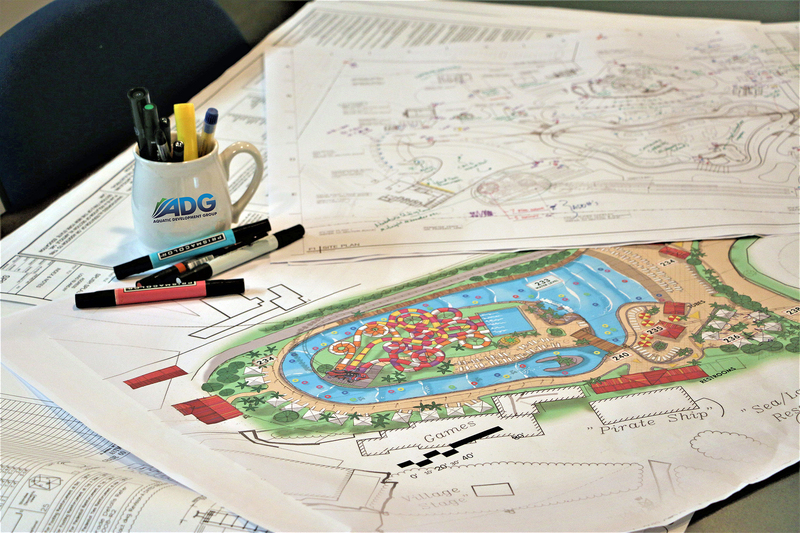 Aquatic Development Group (ADG), is the design/builder of the brand new Island H20 Live! 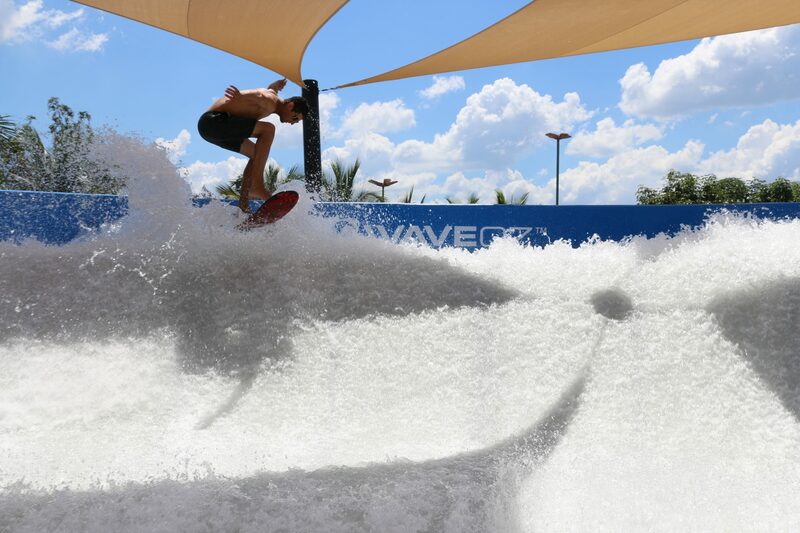 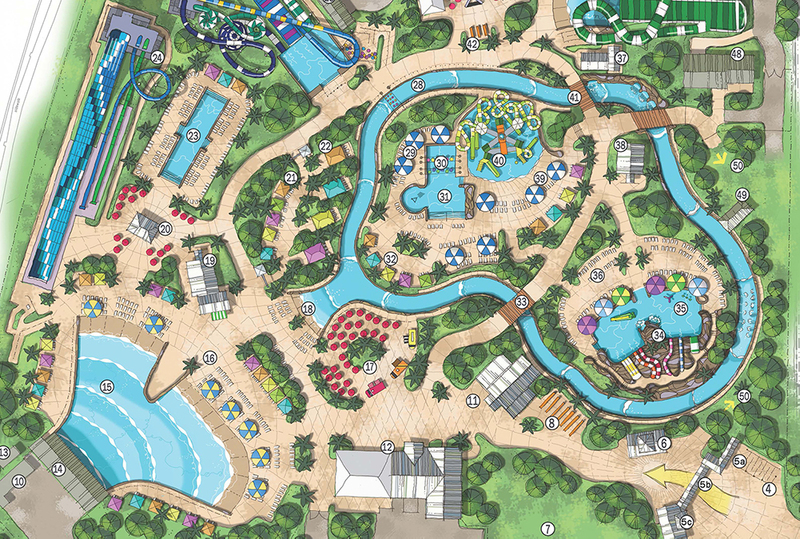 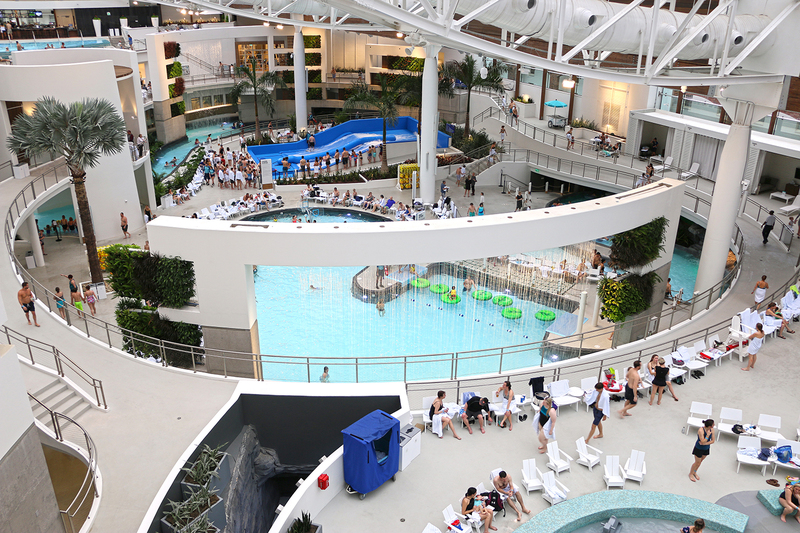 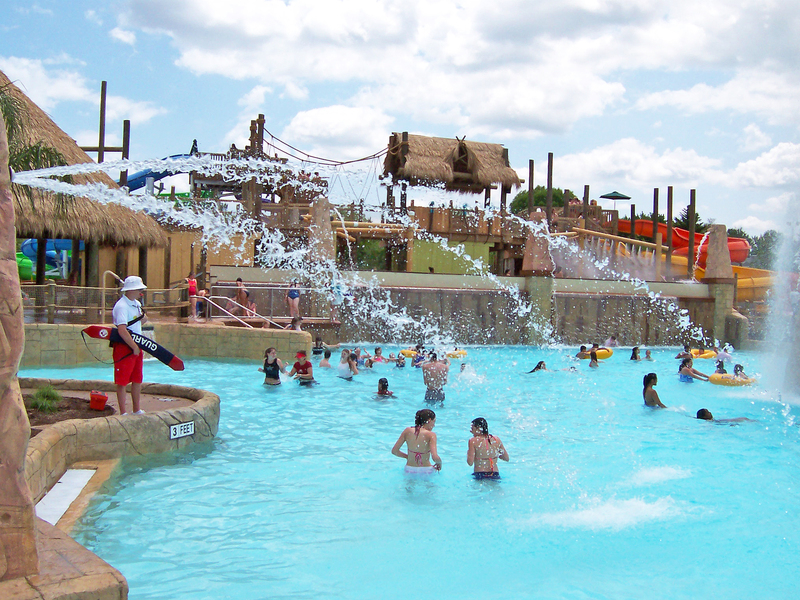 Waterpark, slated to open this summer 2019 at the Margaritaville Resort in Orlando, FL. 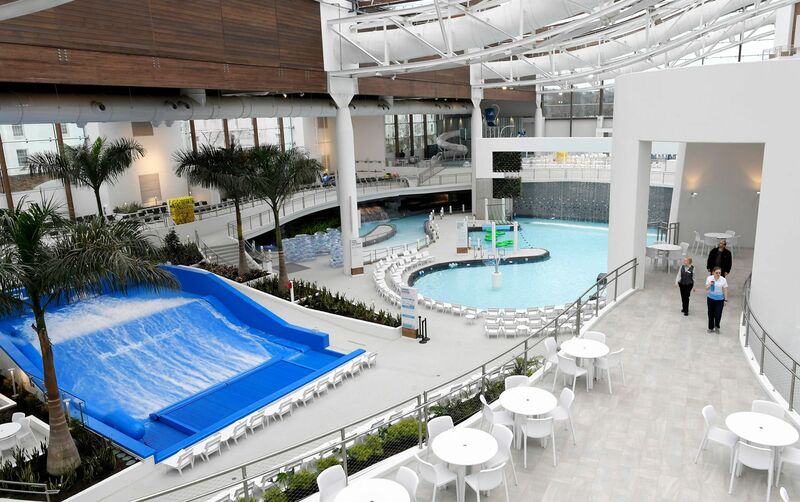 Aquatic Development Group (ADG), has been contracted as the design/builder of the brand new Island H20 Live! 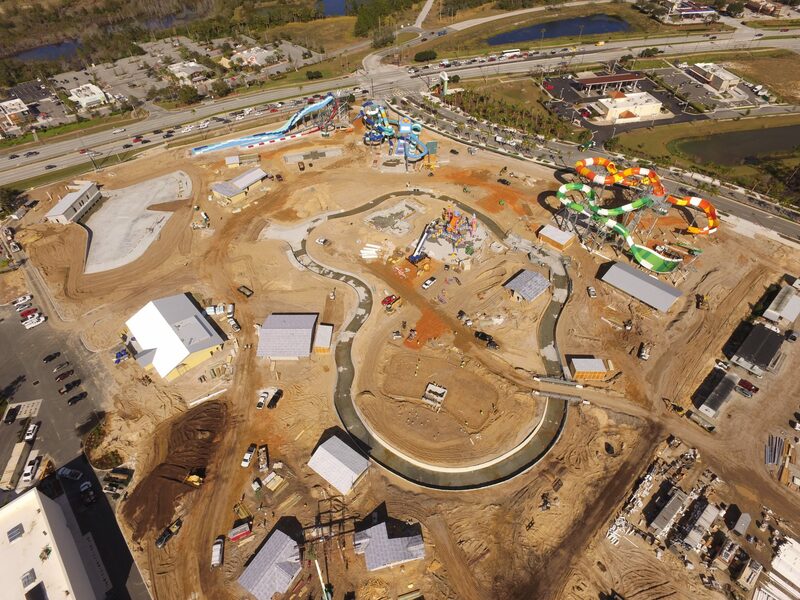 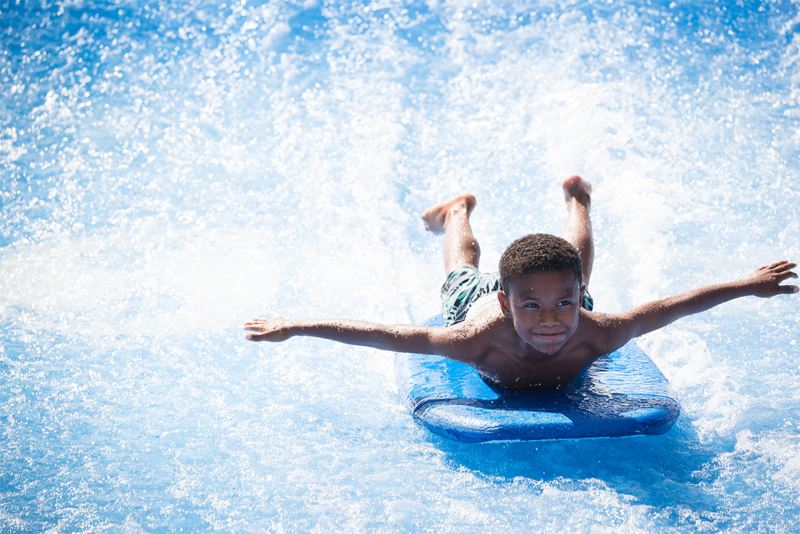 Waterpark slated to open Spring 2019 at the Margaritaville Resort in Orlando, FL.